If you’ve been involved with Australian SEO for any length of time, you surely made friends with the Google Keyword Tool. The GKT, as it was affectionately known, was everyone’s free weapon for keyword research. Did you shed a tear, then, when it vanished forever at the end of August? If so, you’re far from alone. The social networks are abuzz with nostalgia for the much-loved GKT. They’re also abuzz with criticism for its replacement, the Google Keyword Planner. It’s just another indication, they grouse, of how capricious the search engine giant has become. The new tool was billed by Google as an integration of the GKT and another adwords workhorse, the traffic estimator. However, people were irked to find that many of the features that made the GKT popular had vanished. Here’s a look at what most people found to be annoying and what they felt worked. Exact match is all you get. No more broad or phrase match options. 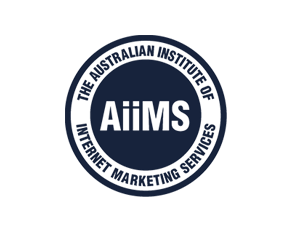 Most SEOs in Australia selected exact match every time as a matter of course. But broad and phrase match had their uses. It lacks the option to select local or global searches. Now all you get is “average monthly searches”. The biggest gripe of all is that the new tool has lost the option to include ‘closely related terms’ in the results. This was especially important to SEOs seeking to rank for associated keywords, a key strategy nowadays. Google is clearly paying attention to local search. The facilities for geographic segmentation in the planner allow adwords advertisers to really narrow down their targeting location. There’s no more device targeting. Google is no doubt taking note of the huge rise in use of mobile computing devices. By bundling in search volumes from tablets and mobile phones, they’re offering a more balanced picture of people’s searching patterns. The Planner will also show search volumes by ad group, landing page and any other categorisation you set up. 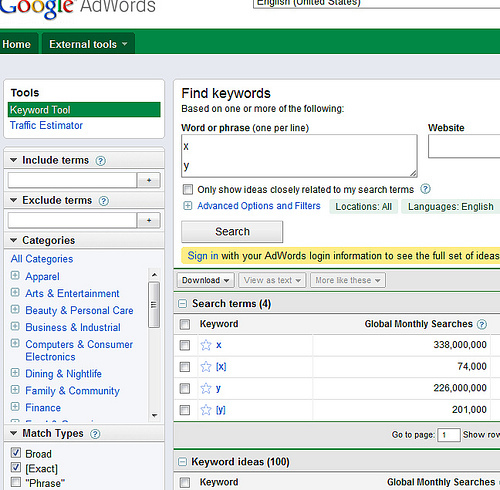 You can also upload up to 10000 of your own keywords for analysis. Changing the iconic keyword tool had quite an effect on those of us working in search engine optimisation. But then again, as Australian SEO professionals, we’ve become inured to unexpected moves from Google. Google will no doubt be doing much development on the Keyword Planner in coming months. Hopefully, they’ll be taking many user gripes into consideration. We’re looking forward to a solution that combines the convenience of the old tool with the enhancements of the new. Things look promising. Google have already announced they’re looking into restoring the related keywords option soon. And who knows? Someday soon, SEO specialists will start speaking affectionately about the GKP. This entry was posted in Advanced SEO, AdWords & PPC and tagged AdWords & PPC, Google Advertising, Google Keyword Planner. Bookmark the permalink.